I had been given a themed subscription box before as a birthday present and also subscribed for a short time to a beauty subscription box, but never ended up keeping them for long. I can be quite pernickety and trying to use all the products in the box was something I found difficult. At the time I subscribed to the beauty box, I was looking to be introduced to more products and brands I might not have been aware of, but I don’t use too much makeup and a lot of the products in the box ended up not being something I really was looking for. 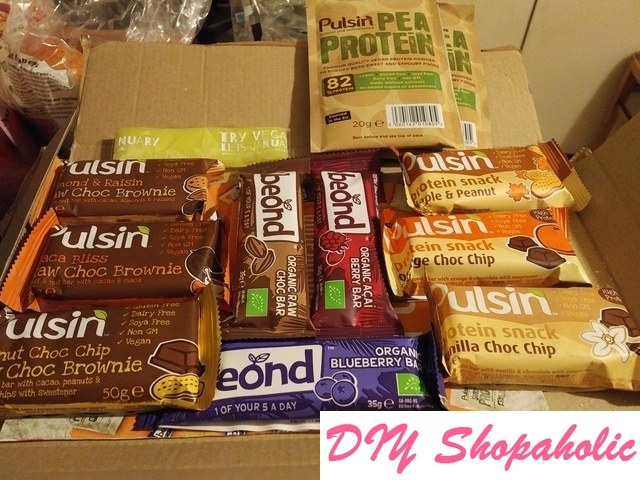 When I became vegan, I was tempted by the thought of getting monthly vegan boxes in the post. 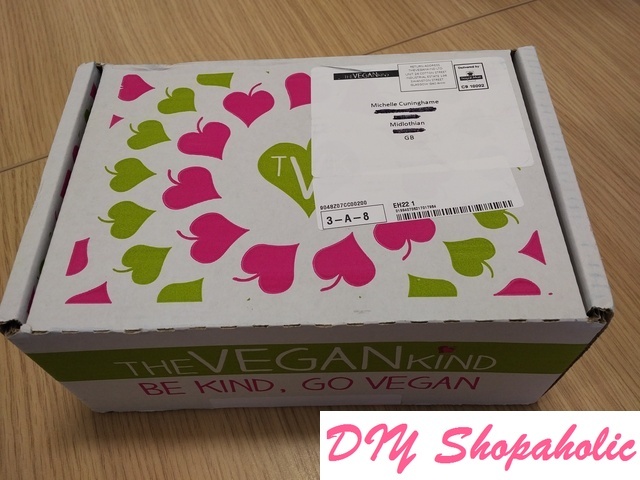 TheVeganKind offers two different kind of boxes: the monthly Lifestyle Box where you receive between 5 to 8 food and lifestyle cruelty free, vegan products (worldwide delivery available); or the Beauty Box which offers a mix of skin care, cosmetics and beauty products delivered every 3 months (UK delivery only). Given my past experience with another beauty box, I didn’t want to take the chance that I would be struggling to use all the beauty and skin care products, I decided to go with the Lifestyle Box. 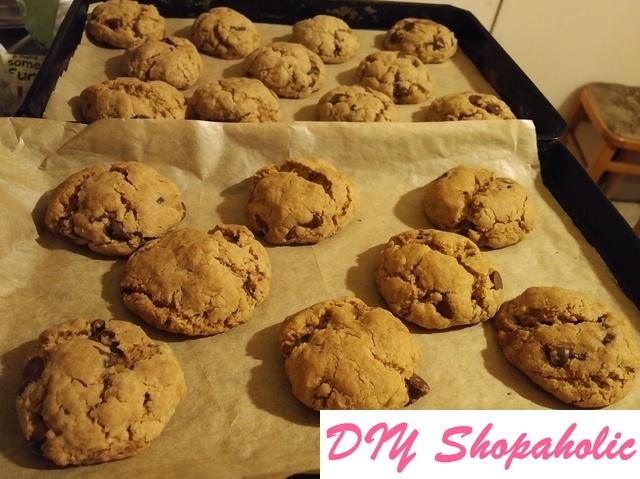 Have You Met….Life of a DIY Shopaholic? Have you seen my recent interview with Talor Gilchrist for her Have You Met… series? Talor has been talking to various bloggers to get to know them better and today, it’s about my blog. Blogs are great because they are the complete personality of the people behind them, I will guarantee that you will not find a blog that is identical to another. (Maybe the theme but not the content). One thing I have enjoyed learning from my blogger interviews is why people started their blog, it is something that I’ve never actually thought about before but is actually really interesting. The fun of cooking your own meals at home is experimenting with recipes. I’ve been searching for vegan recipes to cook meals for the OH and I since I feel a bit out of my depth with cooking vegan meals. Just to clarify, I’ve signed up to Veganuary to eat vegan for a month (I’m now on my 16th day! ), but the OH is still an omnivore (he unfortunately doesn’t believe in supporting veganism). He is however being the ever supportive husband in that he’ll eat vegan when we’re cooking together at home, but I don’t have a problem with him eating meat and animal products (like cheese and dairy) when we’re eating out or when he’s cooking/eating himself. 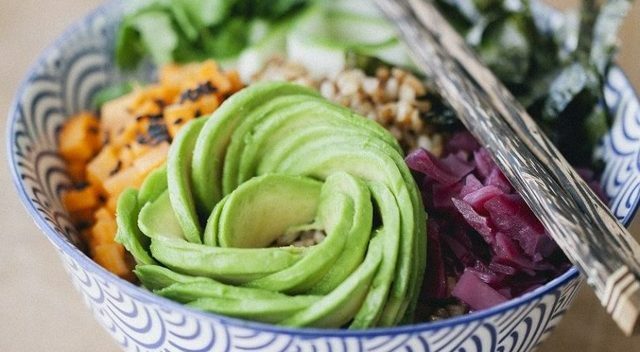 One of the recipes I found was on the Veganuary website here for a nak’d sushi bowl. I’ve always had sashimi (raw fish) with my sushi, so I was excited to be able to prepare a sushi type dish for a vegan meal at home! Sometimes trying to cook a tasty meal can be quite a task, even more so when you feel out of your depth with vegan meals (you can read more about my start of my journey to veganism here)! 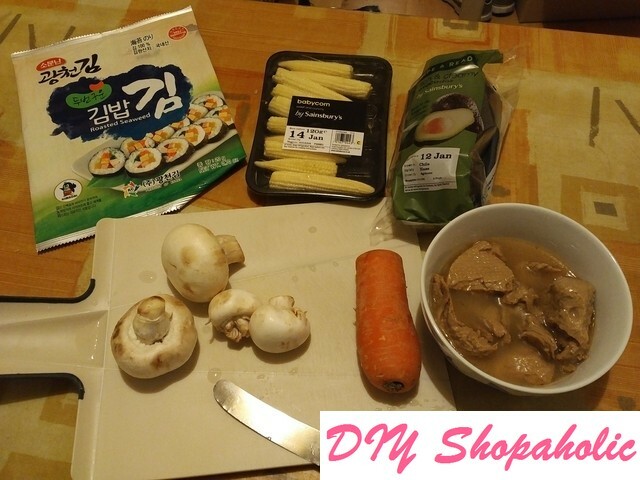 My instinct is to just boil the vegetable (like lettuce or broccoli), fry it up with some garlic and add soy sauce which is what you sometimes do with Chinese cooking, but every now and then you want to switch it up…but don’t know how. This is where I’m starting to feel a bit stuck. Veganuary has a bank of recipes (here) that you can try, but there are so many to sort through that I sifted through a few and felt a bit overwhelmed when I came to the British Recipes section. I didn’t have any particular food in mind that I really wanted, but I think having an idea would help you navigate the recipes section. Instead, I decided to venture off on my own and found some yummy looking vegan recipes that I’ll be attempting over the next few weeks.